Shop at Amazon, benefit NDA! ​Don't miss our first NDA Educational Event of the year! 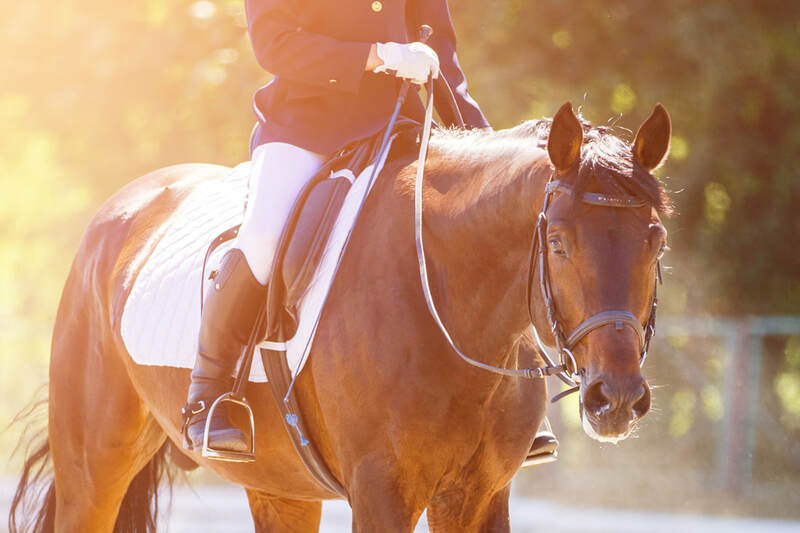 ​Master the 2019 USEF and USDF Introductory through Fourth Level dressage tests, learn from the best, and reach your goals faster with access to videos of each test with judge and trainer commentary, test tips, level-relevant training tips, and more. Congratulations to our 2018 NDA Year End Award winners! ​Thanks for joining us for the 2018 Year-End Awards banquet on November 4. Check out the list of winners we honored that night. Congratulations to all the winners, and we're already looking forward to next year's show season! Congratulations to our 2018 NDA Educational Scholarship winners! 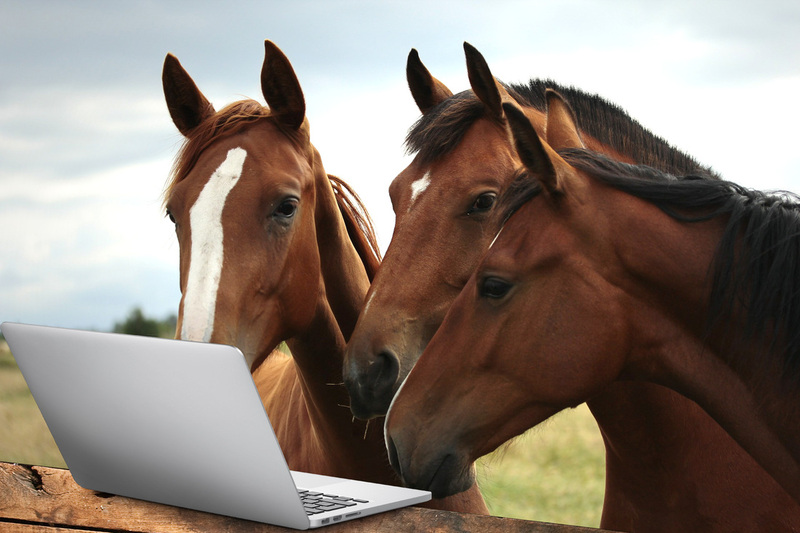 ​Our three deserving winners will receive $500 each to put toward their educational dressage journey. 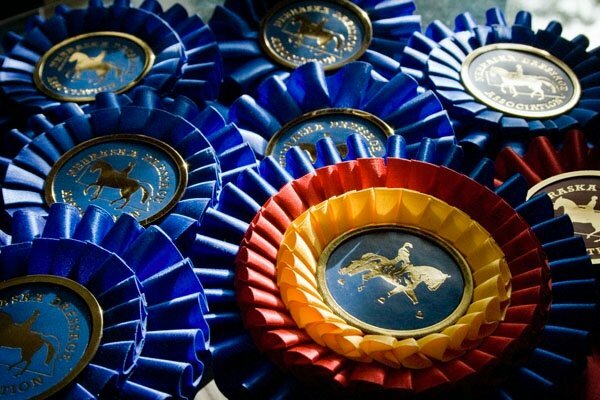 Read about our Professional, Adult Amateur, and Junior/YR winners and their dressage goals.